Romp with confidence–because here everything is downright sealed! 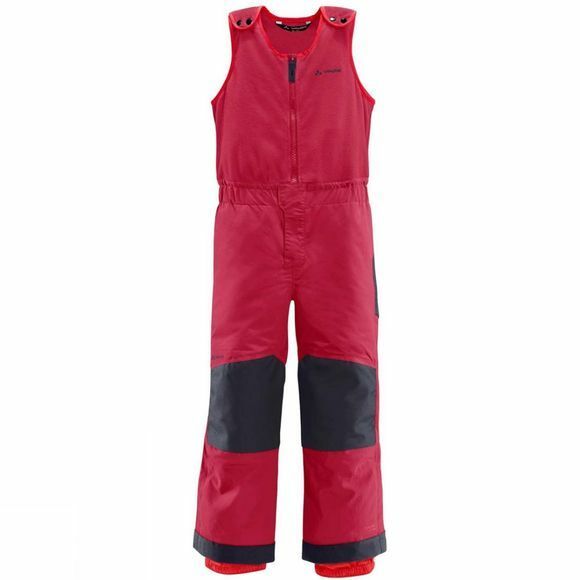 The weatherproof, durable and eco-friendly Fast Rabbit Pants have a sewn-in fleece vest that blocks out wind and snow, even if your whirlwind prefers to live life by the seat of their pants. 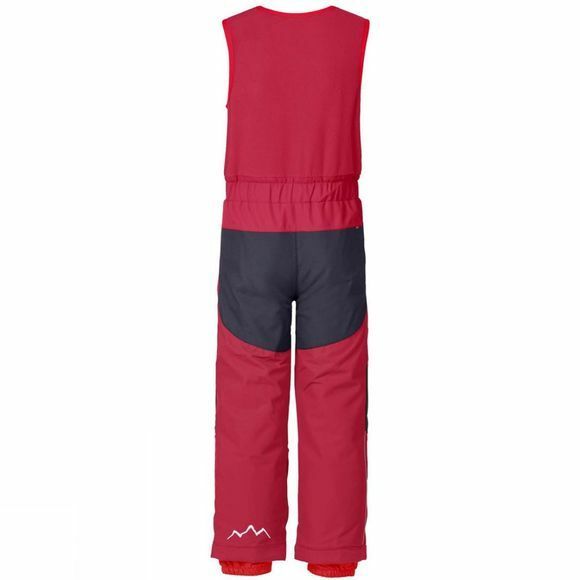 The elastic waist and length-adjustable upper section allow full freedom of movement while sledding, skiing or playing in the forest.